TGJ Subscribers are invited to preview Pinehurst No.4 before it opens to the public. Join the editors and publishers of The Golfer’s Journal for an unforgettable experience as we enjoy a private outing on the latest addition to Pinehurst. Pinehurst has graciously offered preferred rates for TGJ subscribers to stay at the resort and play Pinehurst No. 2 the following day. Reserve an experience available exclusively to The Golfer’s Journal subscribers. 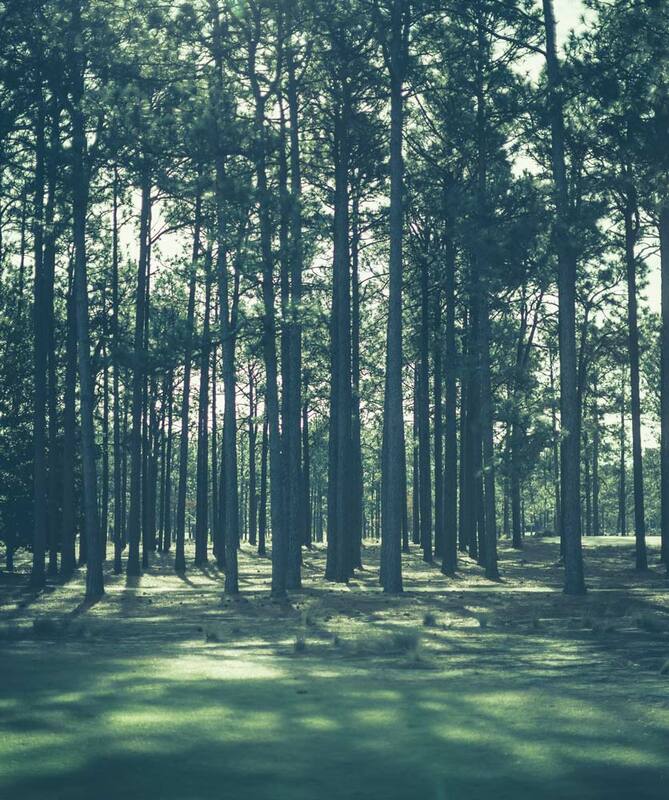 Gil Hanse didn’t just pass through Pinehurst to redesign No. 4. He was invited to stay in the Donald Ross Cottage, and he and his wife Tracey gladly accepted the invitation. The result is the latest jewel in the Pinehurst Resort’s crown; a course that recalls the past and embraces the future on what many say is the best piece of land on the property. And TGJ subscribers get to play it first.